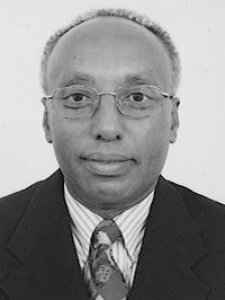 Abegaz was educated at Haile Selassie University in Ethiopia where he obtained his BSc in 1968 and at the University of Vermont where he obtained his PhD in 1973. He is executive director of the African Academy of Sciences. 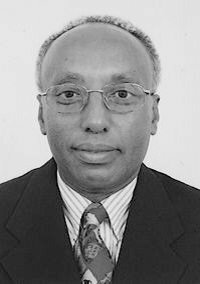 He was previously professor of chemistry at the University of Botswana; coordinator of the Network for Analytical and Bioassay Services in Africa (NABSA); professor of chemistry at Addis Ababa University from 1973-94; chairman of the natural sciences department of the Ethiopian Science and Technology Commission (ESTC) from 1982-92; and assistant secretary and treasurer of the Natural Products Research Network for Eastern and Central Africa (NAPRECA) from 1984-96.